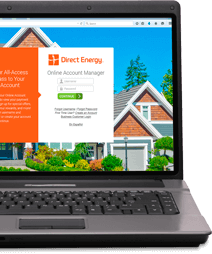 You can contact us by calling the phone number from your customer letter, emailing csdirectenergy@directenergy.com, or sending mail to Direct Energy, P.O. Box 180, Tulsa, OK 74101-0180. You will continue to receive a renewal notification by mail at least thirty (30) days before your contract expires.